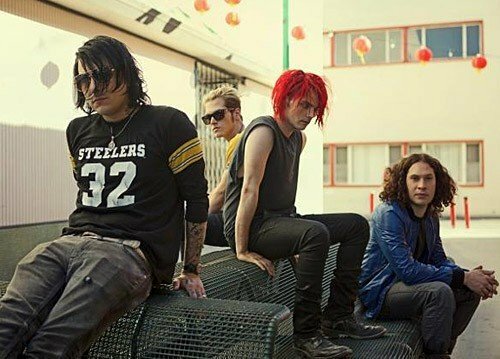 American rockers My Chemical Romance released limited edition vinyl format of hit album â€˜Danger Days: The True Lives of the Fabulous Killjoysâ€™. 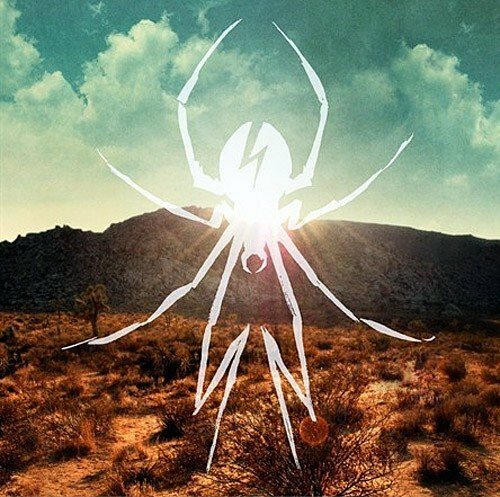 A limited edition vinyl format of My Chemical Romanceâ€™s widely-acclaimed new album â€˜Danger Days: The True Lives of the Fabulous Killjoysâ€™ is now available exclusively through UK Undercurrent. This format is issued on black vinyl and will be limited to 2500 copies worldwide. An even more limited run of 500 coloured vinyl records is also available from www.mychemicalromance.com. My Chemical Romance recently visited the UK to play some very special shows. After a phenomenal headline show at Londonâ€™s HMV Hammersmith Apollo (described by NME as an â€œutter slaying of Londonâ€ and by Kerrang! as â€œtruly triumphantâ€), the band also played two songs as the pre-match entertainment at the NFL match between San Francisco 49ers and the Denver Broncos at Wembley Stadium.